Ziggy Marley, who is a multi-Grammy award artist comes to Mandalay Beach. 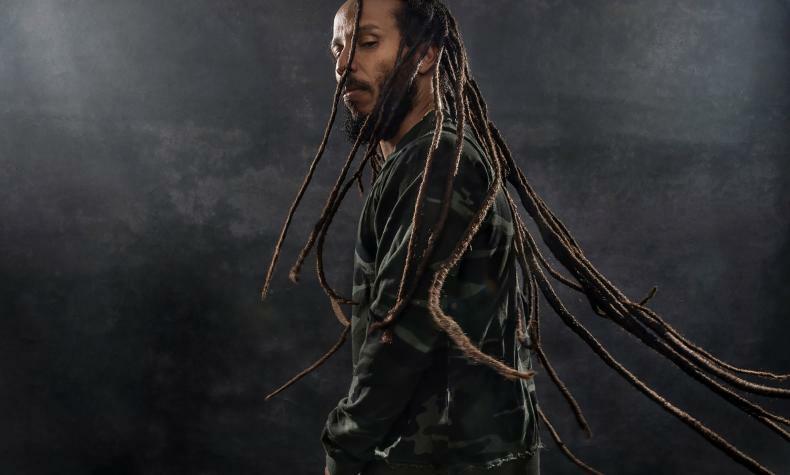 His most recent album is Rebellion Rises which was nominated for Best Reggae Album at the 61st Grammy Awards. Ziggy is an author, philanthropist and reggae icon.